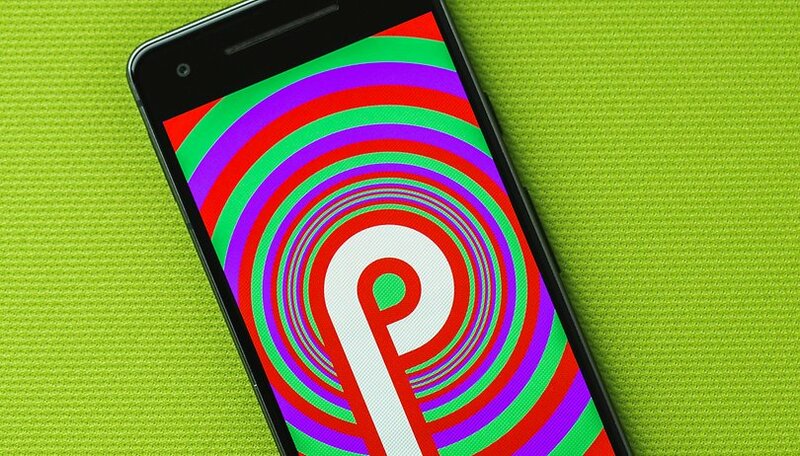 On Wednesday, Google released the first Developer Preview for Android P. In addition to the new features we've already reported on, Android P has an Easter egg buried in the system settings. We can say that this year's update is very mesmerizing. Is my smartphone getting Android P? Want to try Android P on your Pixel? Not all Easter eggs are filled with candy. Through the different versions of Android, Google has made a habit of hiding little surprises for its users to discover in each one. If you go to Settings then About phone, then tap the Android P version several times, the Easter egg will open to reveal the letter P surrounded by a spiral background with alternating colors. It draws your eyes in and creates something of an optical illusion. When you scroll up and down, the colors change and the P gets smaller and smaller in the psychedelic effect. Some users have pointed out that the Android P logo resembles an upside-down Beats logo, which is part of the Apple family. Even as some Android manufacturers try to copy the iPhone X, it's doubtful that Google would try to take inspiration from Apple's Beats. Google hasn't given us any clues about the future and final name of Android P in its Developer Preview. While just 1% of users have Android Oreo, rumors about the name continue to swirl. The most common rumor in the US right now is Android Popsicle. What kind of sweet treat do you think Android P will be? I haven't heard that one before! Hi Brittany, you never had peanut brittle? If not you need to head to the southern U.S.A. and get some. The stuff they make every where else does not compare to good old southern know how. I've had it before, many times! I've just never heard it suggested as an Android P possibility!